As a delivery driver, one of your major concerns is getting into an accident when hitting the roads in Houston. So when it finally does happen, you’re an emotional wreck. Not only is the car totaled but you’re injured and won’t be able to return to work. Your employer tells you to file for workers’ compensation but you’re a little concerned. But will it cover all your bills? What exactly is workers’ comp insurance anyway? 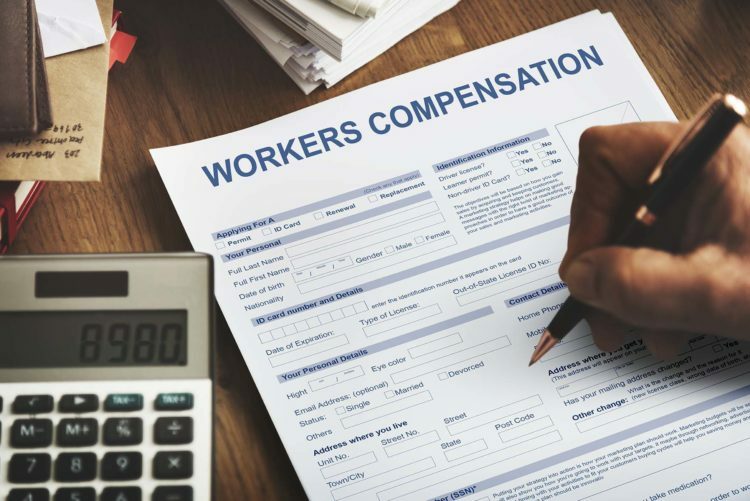 Workers’ compensation is an insurance program which provides compensation to an employee after a job-related injury or illness. For example, if you work in an oilfield and are injured in an explosion, you can claim workers’ compensation since the accident was work-related. It’s important to note that it doesn’t matter whether if you are at fault for the accident, you are still eligible for workman’s comp. Medical Expenses — Anything that relates to your workplace injuries, such as medical treatment, hospital visits, and medical equipment will be covered under workers’ comp. Rehabilitation — If you need any type of therapeutic care like physical therapy, will be covered. It can also pay for retraining, tuition costs, and any other expenses if you need to work a different job. Disability — There are four types of disability benefits that workers’ compensation can cover: temporary total disability; temporary partial disability; permanent total disability; and permanent partial disability. We will cover these in a later blog. Death Benefits — Losing a loved one on the job can be devastating. If this happens, then workers’ compensation will provide death benefits to the family. But there is a catch. Not all employers in Texas are required to have workers’ compensation coverage. If your employer doesn’t have insurance, then you may have to file a non-subscriber claim, which can be pretty tricky. That’s why it’s important to have an experienced non-subscriber claim attorney present to help you with your claim. If you are filing a workers’ compensation claim or a non-subscriber claim, we can help you with your case. Contact de Lachica Law Firm today for a free consultation.